He merges Italian-American masculinity and schmoozy charm. Along with the hits and his still-head-turning voice, that's enough. Why See Frankie Valli & The Four Seasons? 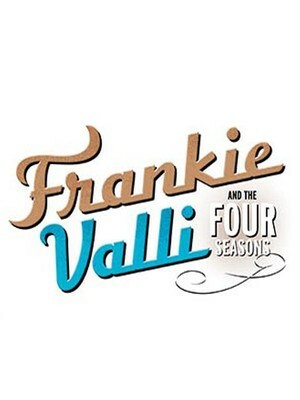 The original Jersey Boy, Frankie himself, is taking his latest incarnation of the Four Seasons on tour across the States in this year. The legendary falsetto and his band will be belting out the hits that made them world-famous during the last 40 years, and what led them to sell over 100 million records worldwide. If you've been to see the musical Jersey Boys , then this is definitely one concert not to miss out on. Expect to hear the hits such as Walk Like A Man, Sherry, Walking My Way Back to You, Big Girls Don't Cry, Can't Take My Eyes Off You, Rag Doll, plus many more, as this guy simply shows no sign of slowing down, let alone stopping. Sound good to you? Share this page on social media and let your friends know about Frankie Valli & The Four Seasons at Gaillard Center. Please note: The term Gaillard Center and/or Frankie Valli & The Four Seasons as well as all associated graphics, logos, and/or other trademarks, tradenames or copyrights are the property of the Gaillard Center and/or Frankie Valli & The Four Seasons and are used herein for factual descriptive purposes only. 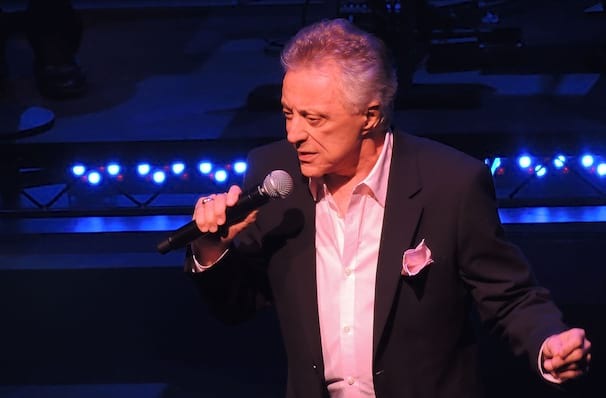 We are in no way associated with or authorized by the Gaillard Center and/or Frankie Valli & The Four Seasons and neither that entity nor any of its affiliates have licensed or endorsed us to sell tickets, goods and or services in conjunction with their events.